Delhi is one of the most visited places in India. 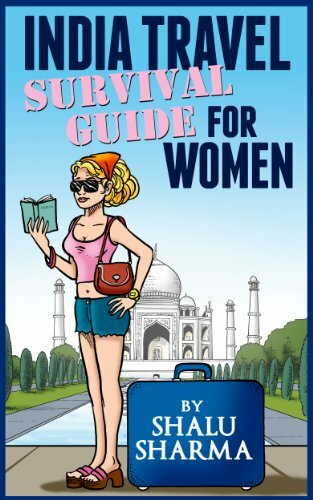 Here are the best travel advice about visiting Delhi. 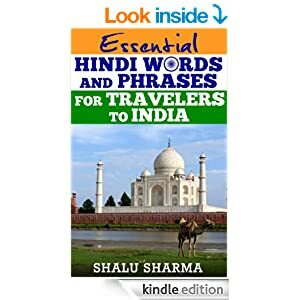 Going to New Delhi? Then these are the best places to shop! Most visitors to India will probably land in Delhi – the capital of India. It is here that they will spend considerable amount of time site-seeing. 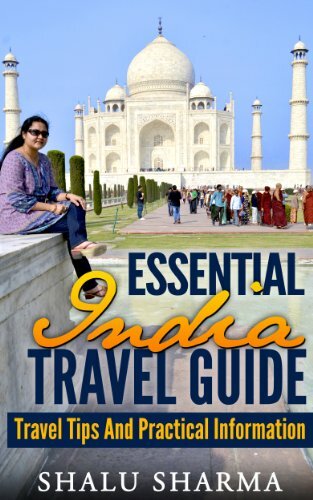 Many would take day trips to Agra to see the Taj Mahal and spend a few days exploring Rajasthan particularly Jaipur and then coming back to Delhi before flying back to their own country. I personally think this is an excellent idea. So why not make the most of the stay in Delhi. If you happen to be in Delhi then do not forget to visit Raj Ghat, a memorial built on the very place where Mahatma Gandhi was cremated. The Mahatma Gandhi Memorial known as the “Raj Ghat” in Hindi is built on the banks of the River Yamuna surrounded by a beautiful garden. The memorial itself is built of black marble that marks the place where he was cremated, a day after his assassination. There is an eternal flame that burns at one end. “Hey Ram” is inscribed on the memorial which is supposed to be his last words when he was shot by an assassin who thought that the Mahatma was responsible for the division of India and giving way to much concessions to the Muslims of Pakistan. Dilli Haat is an open air shopper’s paradise, covering an area of 6 acres; it is a destination for art, craft and food lovers. Situated in the capital city of India, Dilli Haat is visited by thousands of national and international tourists every day. Dilli Haat has food stalls representing various states of India, so that one can have breakfast of Kashmir, lunch of Andhra Pradesh and dinner from Manipur on the same day. The craft stalls exhibits ethnic and exotic products and materials exclusive to India. The shops are well organized so that the customers do not have trouble finding the products they are looking for. India Gate, originally known as the All India War Memorial was erected in 1931 in the heart of Delhi to commemorate the Indian soldiers who died in World War I and Third Anglo-Afghan War. India at that time was under the British rule and Indian soldiers were used extensively in the war effort. About 90,000 Indian soldiers died and every single name is engraved in the memorial. After independence, it also became the site of the Indian Army’s Tomb of the Unknown Soldier, symbol of India’s freedom movement. There is a beautiful domed sandstone canopy behind the gate. The visitor can stand on both sides of the canopy and can see the entire Rajpath Avenue (the most important road in India that ultimately leads to the Presidents Palace and the Parliament Houses of India) at a stretch, which I used to find quite fascinating as a child and still do. India Gate is cordoned and viewers are not allowed very close to the moment hence the inscriptions of the soldiers and their battalions that lost their lives are not visible. Delhi happens to be one of the most visited places in India. It happens to be one of the most historical capitals of the world. In Old Delhi, you’ll find forts, mosques, Mughal monuments that represent India’s history. On the other hand you’ll find government and civil buildings, embassies of the world and many newly constructed temples and other attractions. One such attraction of Delhi is the Old Fort known as the Purana Qila in Hindi. The Purana Qila is a must see for those interested in the history of the city and India in general or those interested in historical monuments. You can get to hear a show in the evening that explains the history of the entire city of Delhi. The Red Fort (known as the Lal Qila in Hindi) is an old fort complex located in Delhi. It was constructed by the Mughal emperor Shah Jahan, who also constructed the world-famous Taj Mahal, in the 17th century. The fort served as the residence of the Mughal emperor, his acolytes and their families. It was also the place from where the emperors ran their vast empire. Currently designated as a UNESCO World Heritage, the fort complex serves as a tourist spot and is a powerful symbol of the Indian Republic. The prime minister addresses the nation from this complex on the Independence Day each year. Today the Red Fort is seen as the symbol of the seat of power of government of India. The Red Fort is heavily guarded and has been a subject of a terror attack in 22 December 2000 by Lashkar-e-Taiba (one of the most militant terror outfit in South Asia). Located in the Indian capital New Delhi, the Tomb of Humayun is a mausoleum constructed in 1569-1572 for the second Mughal Emperor Humayun. The tomb was the first of its kind, in fact it was the first tomb surrounded by gardens, ever constructed on the Indian Subcontinent by the Mughals. The architect of the tomb was Mirak Mirza Ghiyath and built by Biga Begum (also known as Hamida Banu Begum) after the death of her husband. The Persian architect was specially brought from Herat in Northwest Afghanistan who incidentally died before he could complete the monument and was completed by his son instead in 1572. This construction marks the beginning of the Mughal architectural style which will reach its zenith in the construction of Taj Mahal. It also marks the first time when red sand stone was used on such a grand scale. UNESCO currently designates the tomb as a World Heritage Site. In a country of more than a billion people where close to 70% people are Hindus and nearly 28% adhere to Islam, the Bahá’í form only a small community, less than five million. Despite their small numbers, the followers of this one of the newest religions in the world have built one of the largest temples in the world which due to its magnificent architectural design has compelled many to term it as “the Taj [Mahal] of modern India.” Officially known as the Bahai House of Worship, this structure in New Delhi is more famous as the Lotus Temple or the Bahai Temple, because of its partly-opened Lotus shaped praying hall. It’s one of the six major Bahai houses of worship in the world. The other five are in Apia, Western Samoa; Sydney, Australia; Kampala, Uganda; Panama City, Panama; Frankfurt, Germany and Wilmette, USA. Are cabs in Delhi safe for tourists? Delhi is a big city. It’s home to more than 18 million people. More than 5.18 million foreign tourists came to India in 2010. (Annual Report 2012-11, Ministry of Tourism) A large proportion of those tourists first land in the capital and from there set off to explore this vast land. According to another report titled ‘Tourism survey in the State of Delhi,’ about 1.8 million foreign tourists and more than 21 million domestic tourists come to see the splendid capital each year. A large number of those tourists hire taxis or cabs to move around the city. Unfortunately, a small proportion of them become victims to impostors pretending as taxi drivers. This makes tourists uneasy and quite soon all taxis are regarded as driven by crooks. While it’s understandable why this happens, it’s not wise to put them all in the same category. In this article, we will have a balanced look at the current situation and you will also read how you can stay safe while still enjoying your visit to this wonderful city in a taxi. 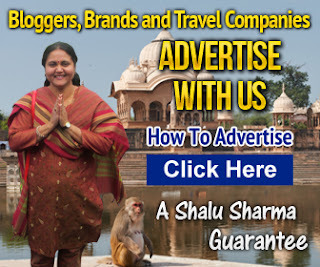 Read moreAre cabs in Delhi safe for tourists? Delhi is a wonderful city with a fascinating history and a promising future. It’s a city of contrasts, where the old and the new exist simultaneously. It is the place where important decisions are made and what direction this nation of a billion people should take is discussed everyday. Despite having only a fraction of the area of Australia, it has a population comparable to that vast continent-size country. 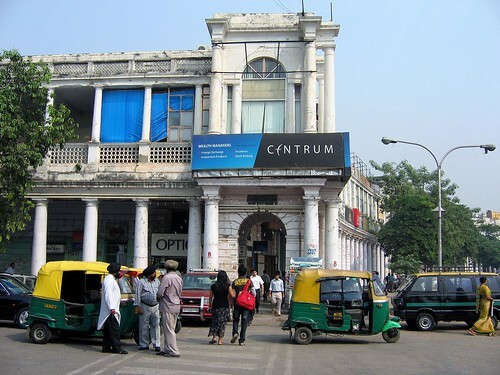 In terms of money, it’s one of the richest cities in India. However, unlike many other big cities, it has managed to preserve its heritage while keeping in pace with the rest of the world. There is archaeological evidence to suggest people were inhabiting in Delhi as long ago as third millennium BC. There are signs of urban dwellings going back to 6th century BC. From 12th century to until the arrival of the British in 17th century, it was one of the most powerful cities in the world. The English moved the capital to Calcutta (Kolkata). They later changed the capital to Delhi and since then it’s remained the seat of most powerful men and women in South Asia. How can anyone describe Delhi, the 5000 year old capital city of the world’s largest democracy? Some call it the city of extremes; extreme weathers, from clean areas to congested ones, to open roads to chocking traffic, posh areas to poverty stricken. Whatever it may be, Delhi is best known as ‘Dillee Dilwalo ki’ which means ‘Delhi belongs to large hearted people’. Delhi, the capital India is the largest metropolis by area in India. It is also the eighth largest metropolis in the world by population. The city is also the one of the most historical capitals in the world and has a rich and numerous tourist sites. The city can be divided into Old Delhi and New Delhi. Old Delhi represents the history of India with mosques, forts and other monuments. New Delhi is the seat of government and houses the government buildings and embassies.